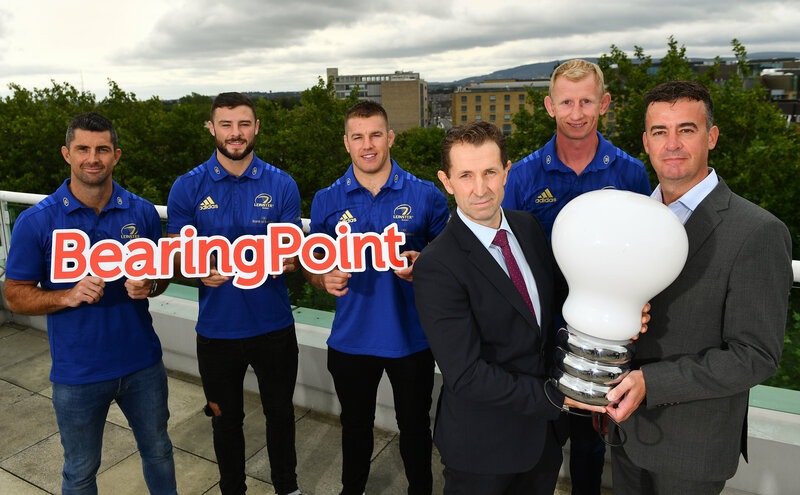 Management and technology consultancy BearingPoint has today signed a five-year deal to become Leinster Rugby’s Official Innovation Partner. 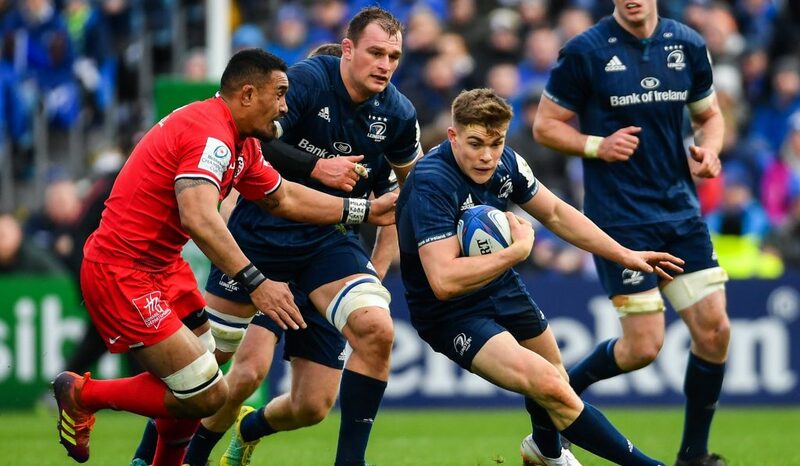 As one of the best supported professional rugby clubs in the world, Leinster Rugby’s goals for continued success on the pitch are mirrored by its ambitions to increase its fan base both in Ireland and overseas and provide a best-in-class experience for rugby supporters. As Innovation Partner, BearingPoint will support the achievement of these goals by providing digital transformation, technology implementation and consulting services. 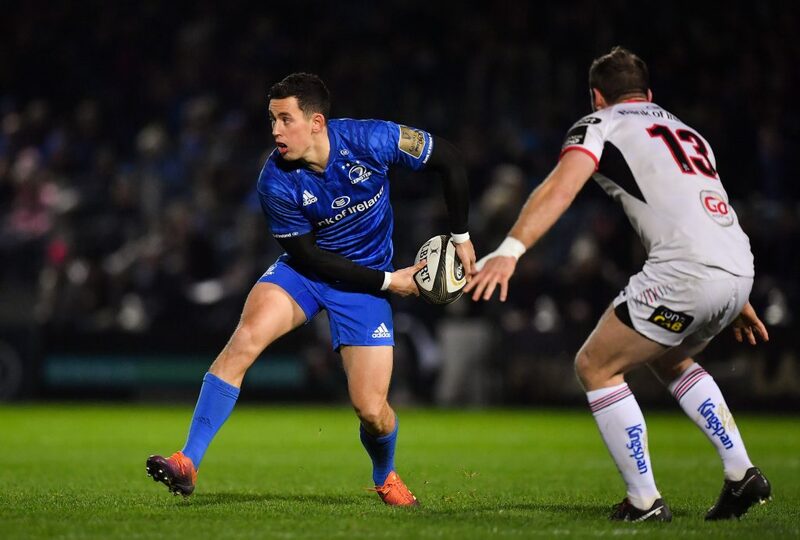 “Leinster Rugby have consistently excelled in recent years, winning both the European Champions Cup and the Guinness PRO14 last season, a historic double never before achieved by any PRO14 team. 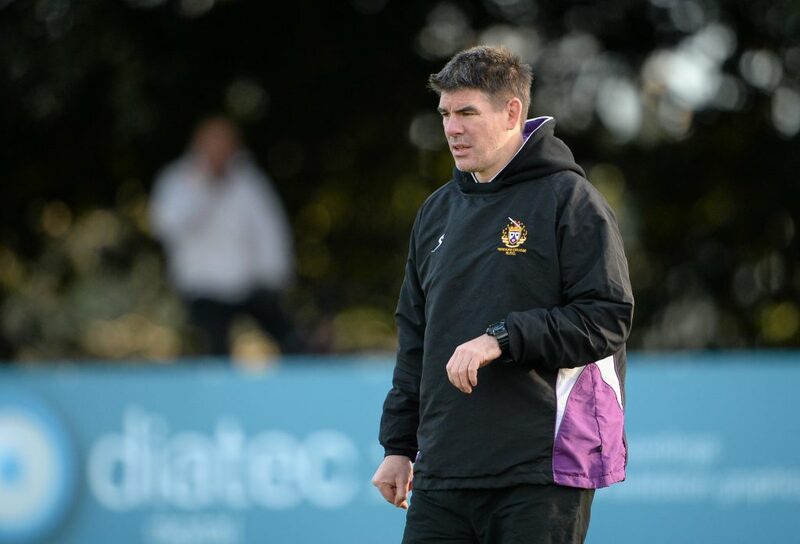 “However, while achieving excellence is difficult, remaining at the top of your field is even more challenging. That’s why innovation is crucial to the continued success of any organisation. 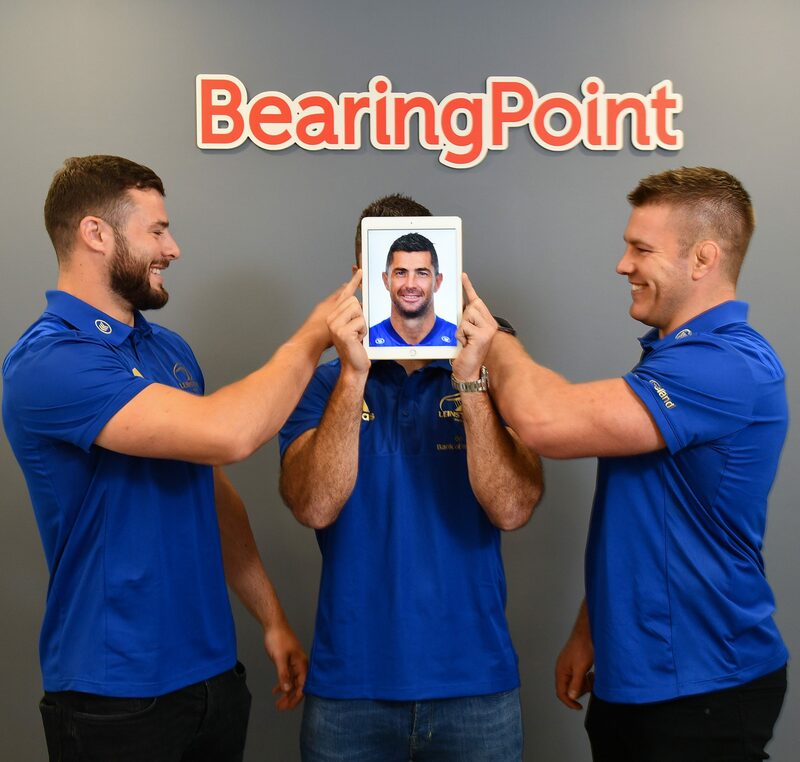 BearingPoint, with our track record in delivering results for our clients, and team-based values, is an ideal fit for Leinster Rugby. 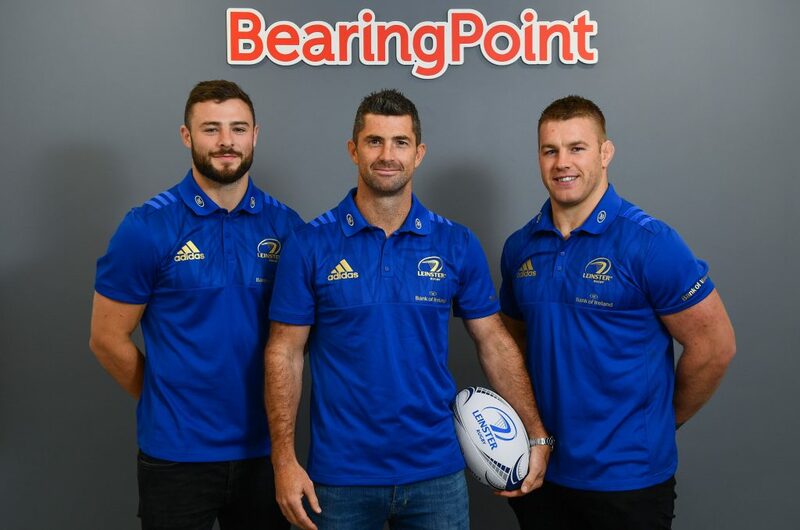 “We are delighted to welcome BearingPoint as a premium partner of Leinster Rugby ahead of what we hope will be a very exciting few years for the club. 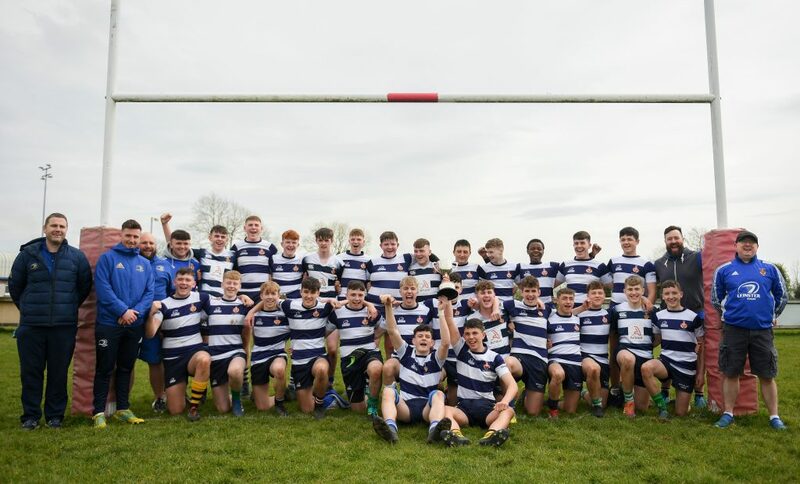 “A future that puts innovation and the supporter experience at the heart of the match day experience but that also brings that technology to the very heart of our match day coaching and team preparations. 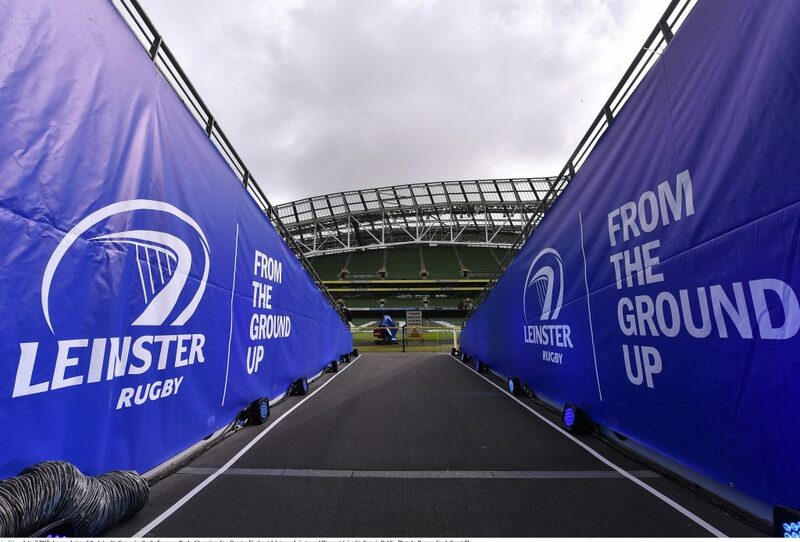 A key element of Leinster Rugby’s growth strategy is the redevelopment of its home stadium at the Royal Dublin Society (RDS) in order to provide increased capacity, improved facilities and a world-class match-day experience. 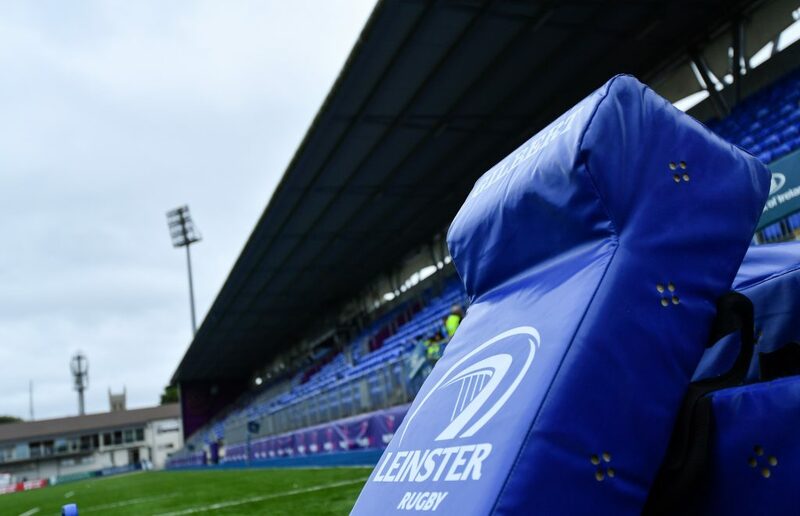 With permission recently secured for this development, BearingPoint will support Leinster Rugby in the design and selection of all technology elements of the stadium, which will bring a number of opportunities for innovation. 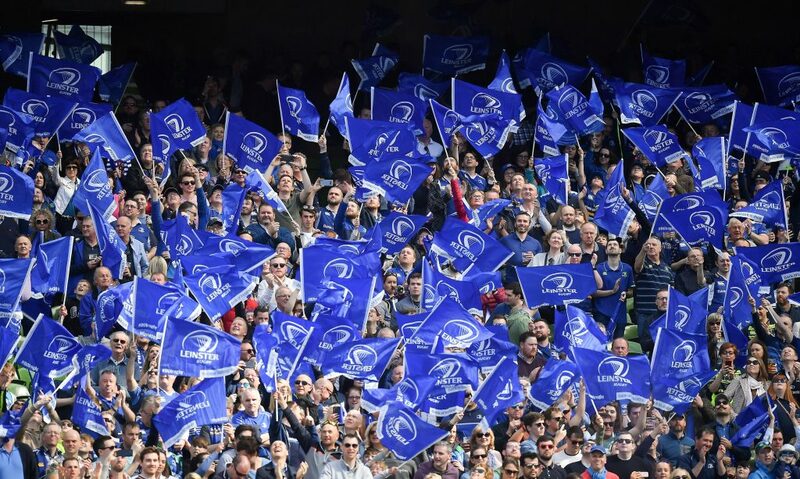 “Leinster Rugby has some of the best rugby supporters and fans in the world. 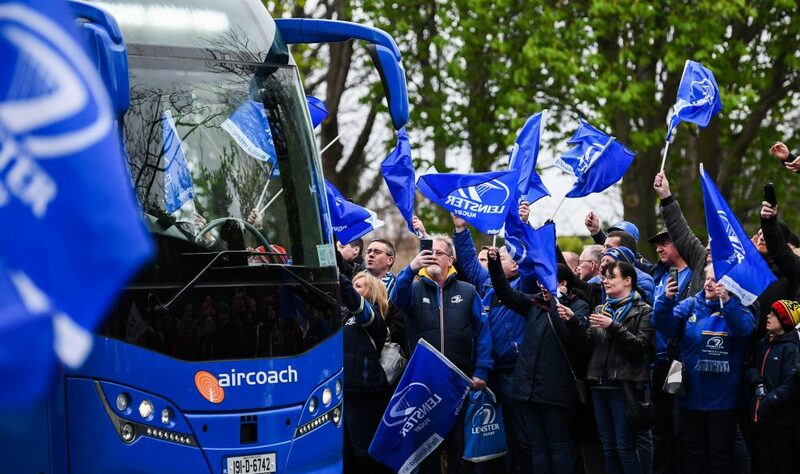 They expect to be engaged, involved, informed and entertained in the build-up to a match, on match day in the stadium, and afterwards. 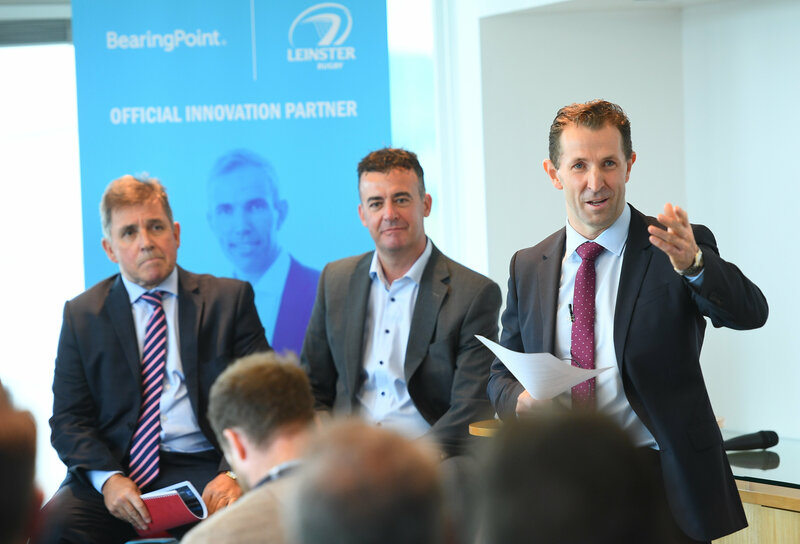 BearingPoint will work with Leinster Rugby to develop a number of new initiatives to maximise the opportunities arising from the increase in touch points between the club and supporters,” said Mr Conway.